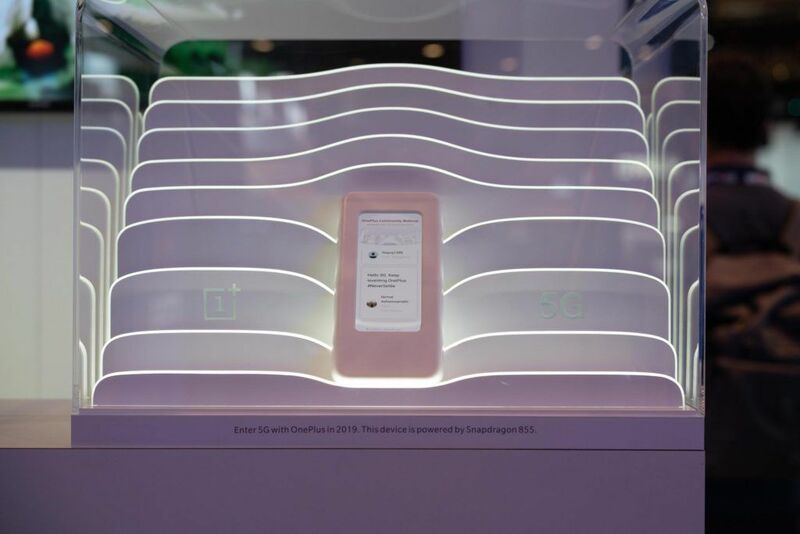 Even after promising that it won’t announce or unveil any new device at the MWC (Mobile World Congress), OnePlus ended up showcasing its first 5G prototype smartphone at the mobile fair earlier today in Barcelona, Spain. Although it was a heavily camouflaged setup and the device was sealed with a glass box, we do know that the smartphone was powered by the Qualcomm Snapdragon 855 mobile platform, integrated with the Snapdragon X50 5G modem. The device was displayed at Qualcomm’s booth (Hall 3 Stand 3E10). The prototype unit from OnePlus was demoing a smooth taste of cloud gaming over a 5G network. 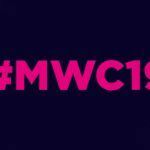 One more unit was showcasing messages left by OnePlus Community members through the “Say Hello to 5G” webpage which went live on February 22. We all know that the next OnePlus smartphone won’t be out until mid-2019, but this prototype device offers us hints at what we could expect from the flagship killer smartphone. What Can We Expect From OnePlus 7? 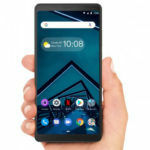 It is being expected that the OnePlus 7 will bring a huge design change compared to previous-generation OnePlus smartphones. 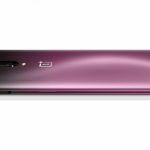 A few images of what could reportedly be the OnePlus 7 have been leaked on the internet over the past week. If the leaked device is real, the OnePlus 7 could feature a completely bezel-less screen. This could mean that the phone could have a mechanical slider to hide the front-facing selfie camera. Inside, the OnePlus 7 will feature the Snapdragon 855 mobile platform with at least 6GB of LP-DDR4X RAM and 128GB of UFS storage. The device will be offered in both 4G LTE and 5G modem variants. 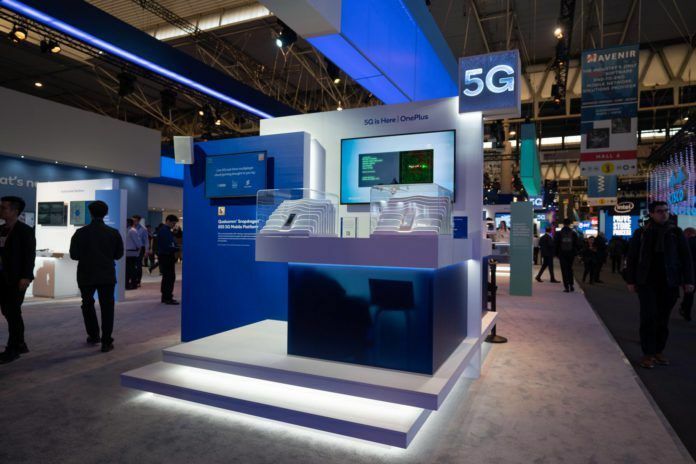 Expect the 5G variant to be released only in Europe. The rest of the world will get a 4G LTE variant of the upcoming OnePlus 5G smartphone. 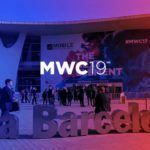 The device could also feature an AMOLED screen with Full HD+ resolution, an in-display fingerprint reader, stereo speakers, and an improved camera. Why 5G For OnePlus 7? 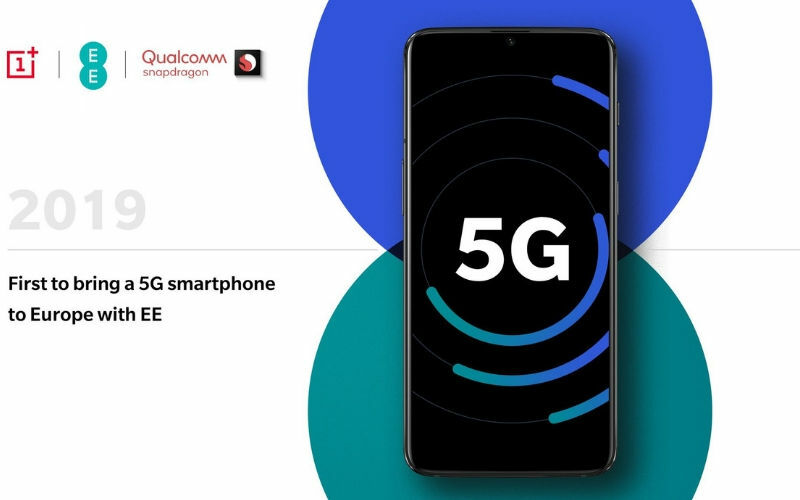 The Chinese smartphone brand claims that since speed is one of the most important aspects of its DNA, it was natural for OnePlus to release a smartphone with 5G connectivity. 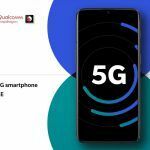 A OnePlus executive had also announced during the Qualcomm Summit 2019 that the smartphone brand will be one of the first to release a 5G smartphone this year. 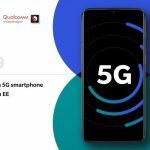 The company has already partnered with EE in the UK to roll out its 5G smartphone over the telecom carrier’s network.